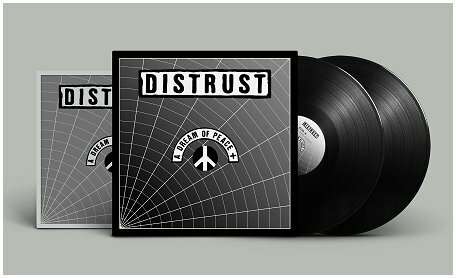 Die-hard edition on dark green vinyl strictly limited to 100 copies. 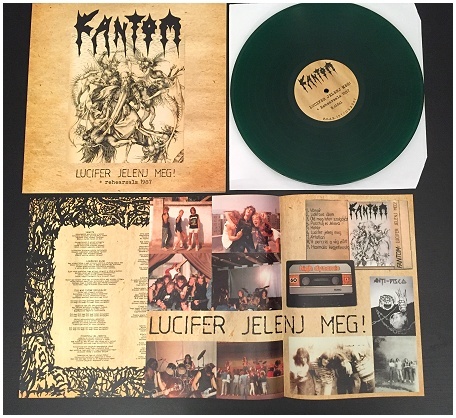 Although Tormentor is said to be the classic Hungarian Black Metal band, there was an even more evil entity lurking in the darkness of the Magyar infernal circles: FANTOM. 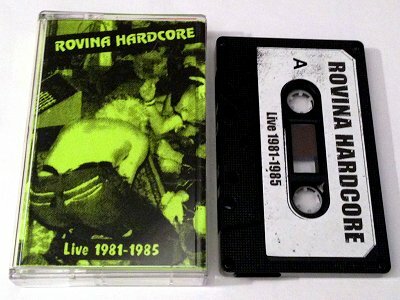 This shortly lived horde was probably one of the best East European's answers to Bathory and represented the ancient feeling of Black Metal in music just as in lyrics: only gruesome melodies and Satanic invocations can be found here. 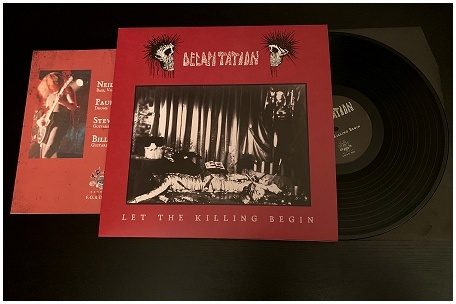 31 years later, their ominous "Lucifer Jelenj Meg" demotape 1987 comes back to light for the first time on vinyl enriched by rare rehearsals from the same era, remastered from the best sounding sources provided by Metal Or Die Records, a Hungarian label that over time has been strongly committed to keeping the kvlt of this underground Metal icon alive. FANTOM's influences ranged from bands such as Bathory, Possessed, Hellhammer, Venom and Slayer, their song-writing was simple and direct but extremely distinctive, oozing of a unique atmosphere of malevolence and obscurity. Highly recommended to the true maniacs of old school Black/Death Metal delivered with passion and sincerity. 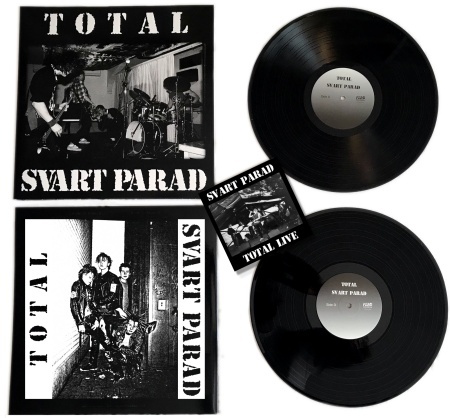 Comes with 2 inserts including lyrics, rare photos and original artworks.